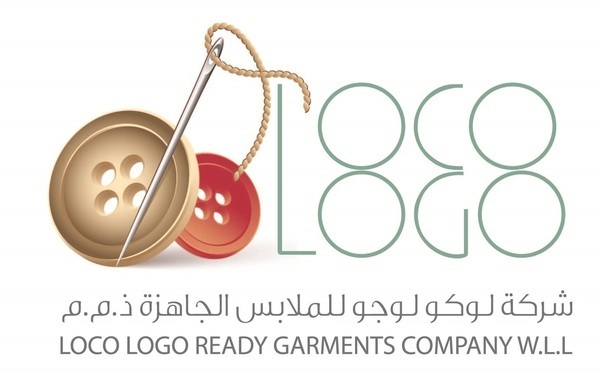 شركة لوكو لوجو لإنتاج الملابس الجاهزة Loco Logo Ready Garment Co.
Welcometo Loco Logo Ready Garments Company W.L.L. Ifyou’re looking for high quality and personal service, you’ve come to the rightplace. Loco Logo, is a full service uniform and embroidery housewith a huge society of satisfied clients. We offer high quality, reasonablypriced embroidered apparel & accessories to compliment your corporate orpersonal image. From specialty items for a golf outing, family reunion, fundraiser,or one-of-a-kind gifts, to your company's attire, we've got you covered. Ourclients include schools, restaurants, banks, hotels, realty & constructioncompanies, social groups, boutiques, small businesses, and individuals. Let usput our experience to work for you. Loco Logo has a complete art & design department utilizing state-of-the-art technology that can custom design& produce apparel & items for any size business or personal need. Ourrates are competitive, with no hidden fees. In many cases, we are able toprovide embroidered merchandise to clients for silk-screened prices. 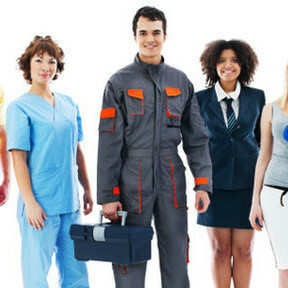 Ourknowledgeable employees will help you every step of the way, from productchoice to logo design.